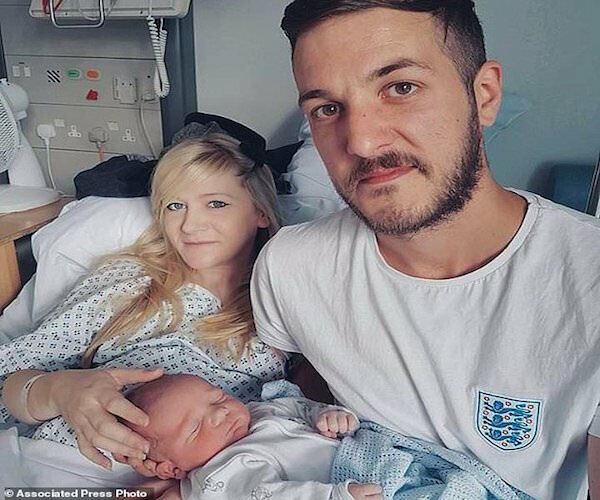 Charlie Gard’s mother returned to a London court Tuesday to ask a judge to let her and the baby’s father take their critically ill son home to die. Francis has presided over the high-profile case, which revolved around the family’s wish to seek medical treatment for Charlie in the United States. The London children’s hospital opposed that, saying it would not help and would cause Charlie suffering. British courts and the European Court of Human Rights sided with the hospital in a string of hearings since March. The parents abandoned their bid for the experimental treatment on Monday, saying that time had run out for Charlie. They said they accept that his condition has deteriorated to the point where the experimental treatment would not work.